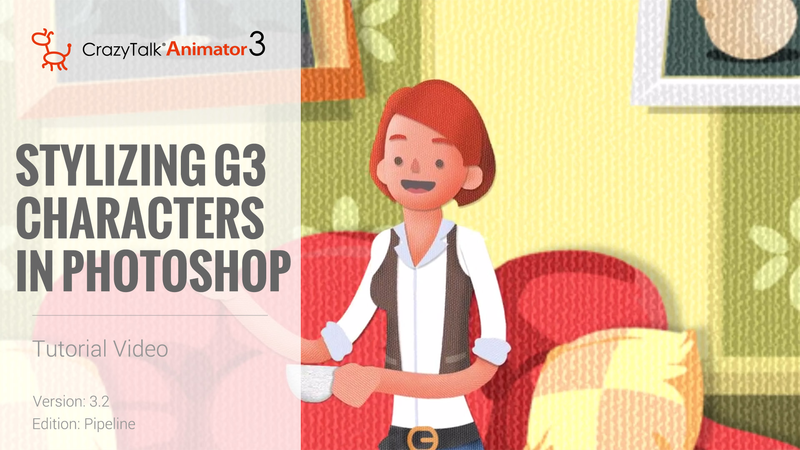 Get the sample CTA3 character export in PSD format, and learn how to use these highly-flexible layer assets to customize your own graphic works. 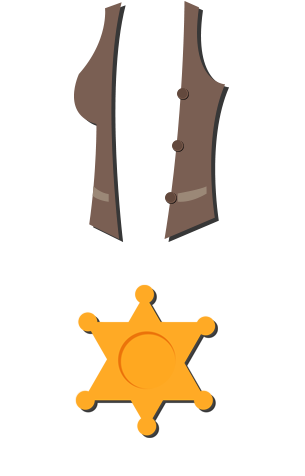 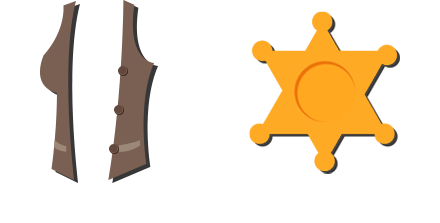 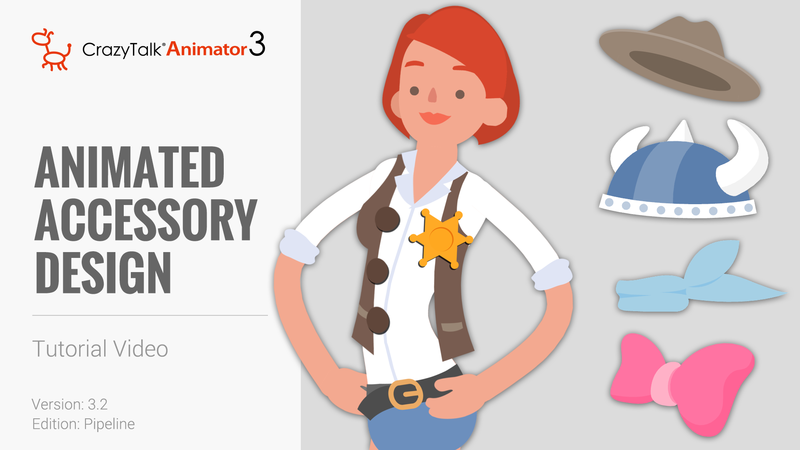 Add buttons and badges as separate items, and turn them into animated accessories. 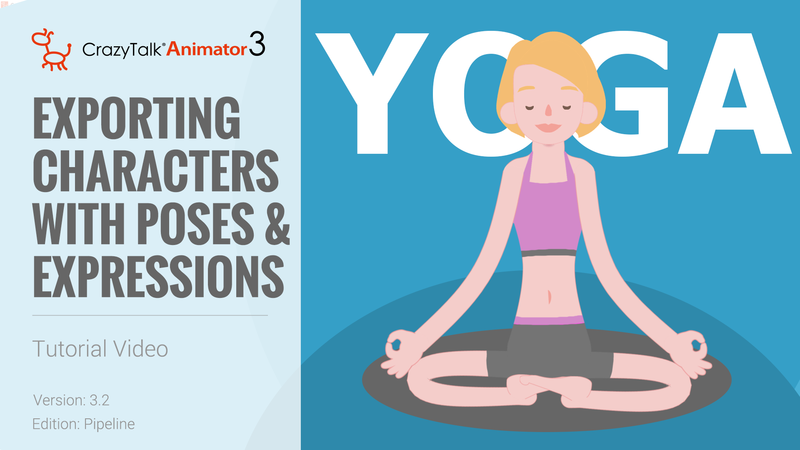 This character is composed of separated body segments, with 30 hand gestures and 9 facial sprites; you can customize her pose, make her talk with different moods, or use her as an outfit design template. 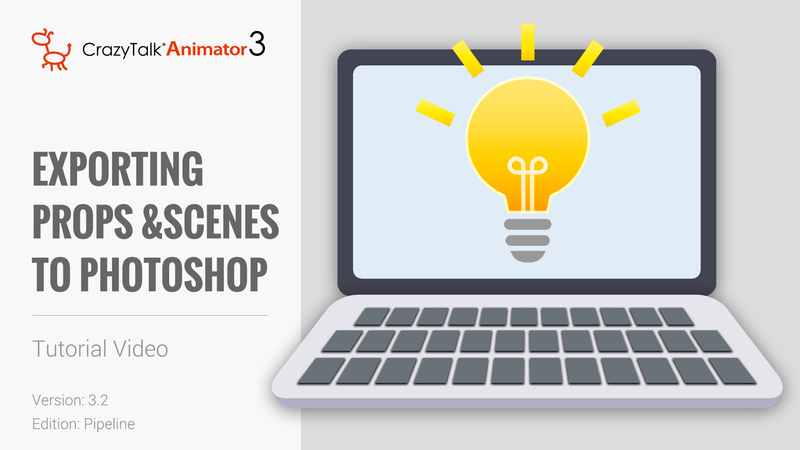 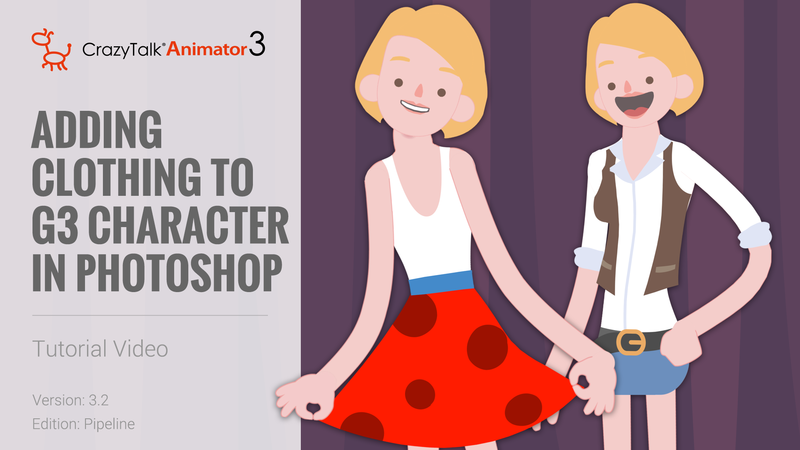 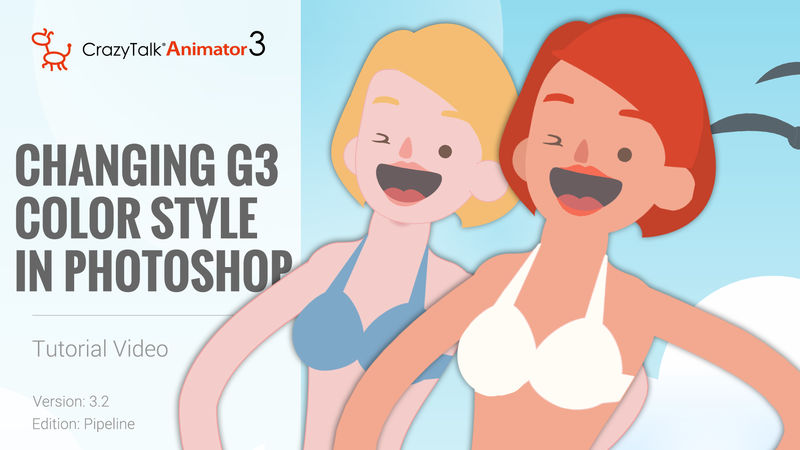 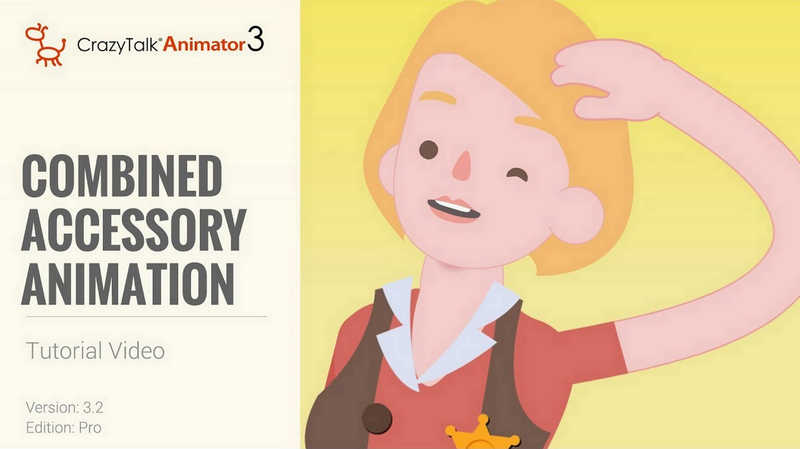 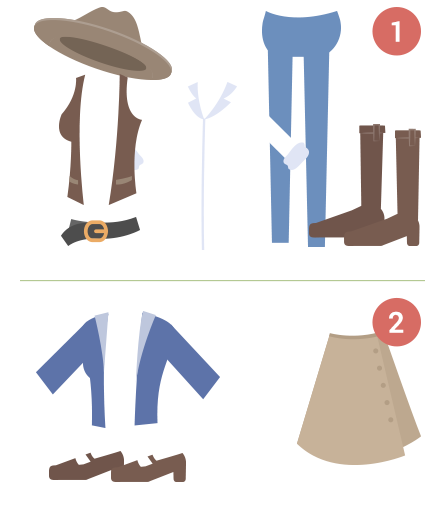 Learn how to design character outfits and easily get familiar with the creation process. 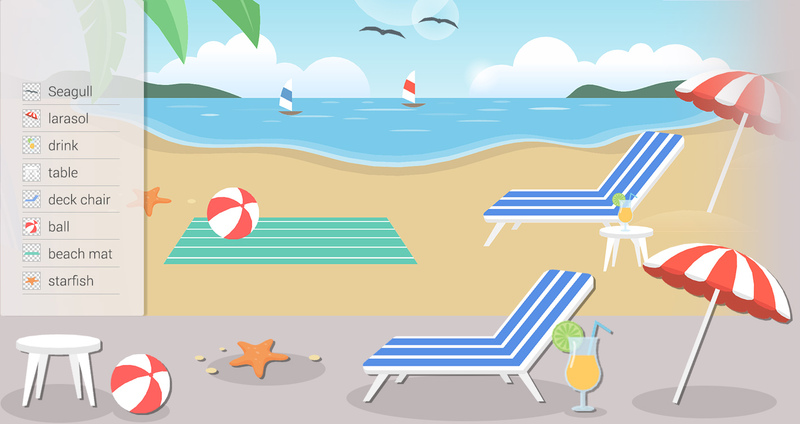 From these embedded Beach Scene Projects, you can quickly learn how we group prop elements into a logically structured PSD format, giving you the full freedom when re-using the assets.